Sizing: I think I will go down one size next time. Mostly for the shoulders. The Good: Great pattern. Great for beginners. I wore it once and received a lot of compliments on it. I think that the pleating is modern while still being a simple easy to wear top with skinnies. The Bad: The only negative I can think of is that the instructions seemed to assume that you know a lot. They might be a bit too sparse for the new sewist. Things I would change next time? I would go down one size. I think it would be fun to try color blocking on this pattern. Conclusion: I highly recommend this pattern. Next time I think I will try it in a much more subtle fabric. I love the comfort and easy of the top. That is a gorgeous top. I love the yellow against the black. These lightweight electric vehicles are able to go where cars ca7218&#n;t. When you buy an , you will not have to use gasoline again and you move on to a very cost efficient source – electricity, which is inexpensive. I meant to add, I ususally start with an UK 10 for tops and do a FBA or in Burda a 36. However looking at the measurements they have a Uk 10 down as 35″ chest wich is 2 ” bigger than normal . Did you use your regular size or base it on the measurements. Absolutely gorgeous! 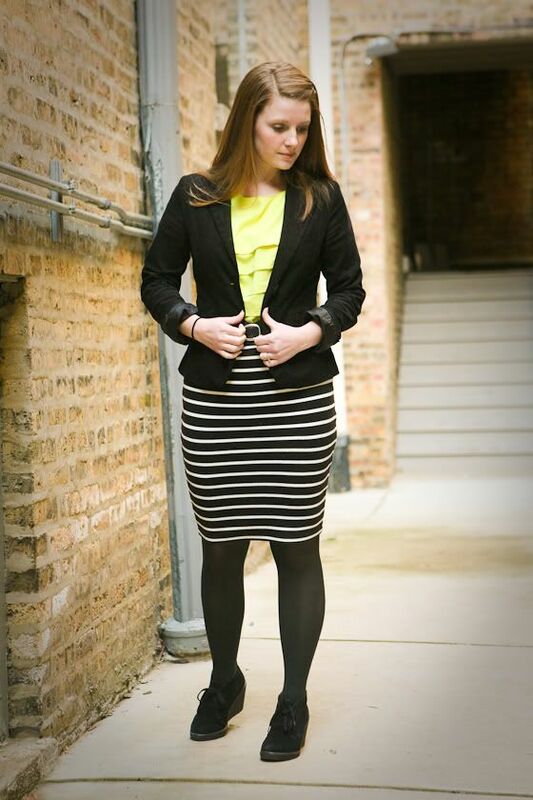 I adore the neon of the yellow with the black & white striped skirt. It’s a wonderful top and a great outfit. Well done! Simple but stunning! 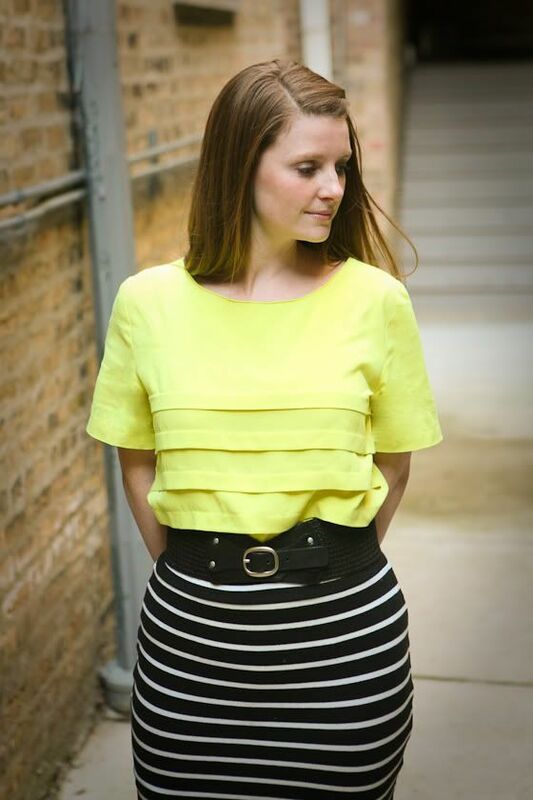 I love the color and your stripe skirt combo too! Looks so rad. Great colour and good to see it with a few different looks. Beautiful! I think the unusual colour *makes* it.